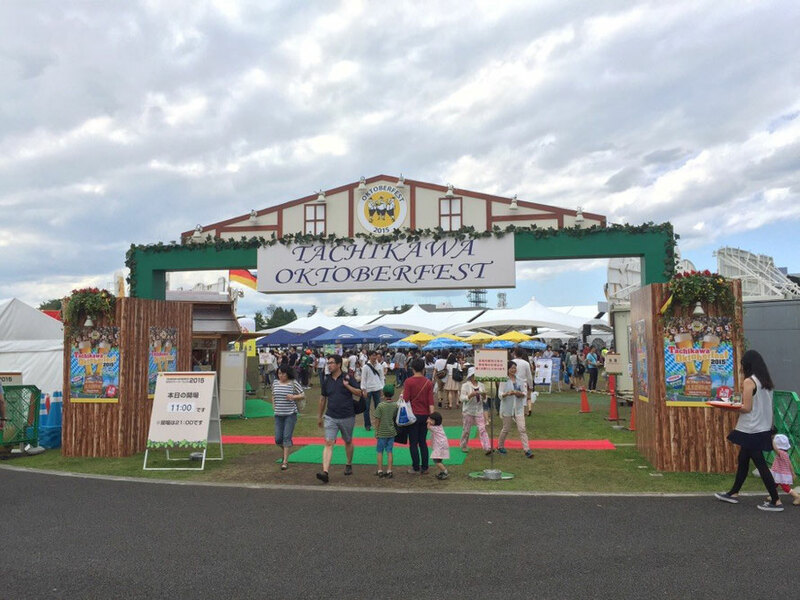 Tachikawa Oktoberfest is held now! In June and July ? Yes ! Enjoy German beer event in Tokyo-Tama !